Florida Snowman Craft! 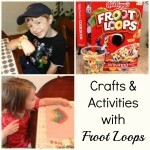 A Fun Family Activity That Doesn’t Melt! As a Florida Girl, I know it is very unlikely that it is going to snow in this State. That means there will be no snowball fights and in reality even if we have flurries, they would probably melt when they hit the ground. 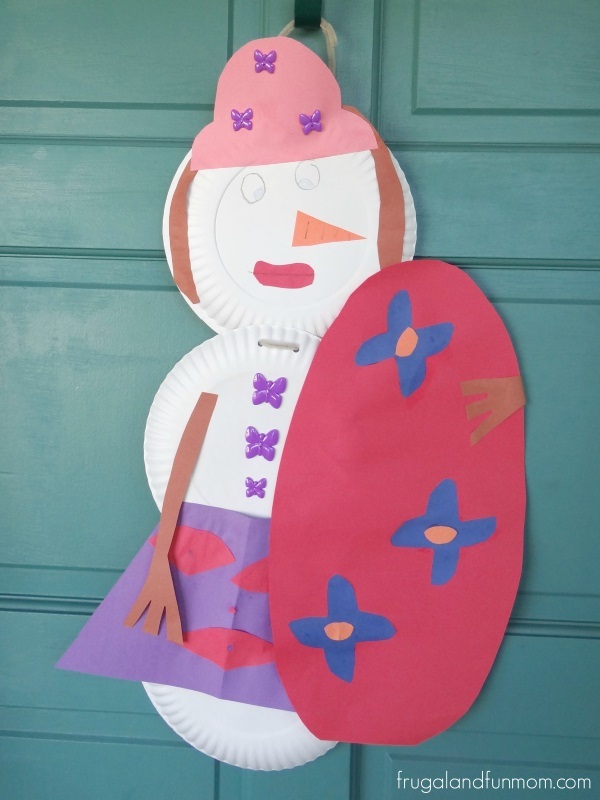 However this doesn’t diminish my family’s love of all things winter and FROZEN, and even if it isn’t cold outside, my kids can still enjoy making a seasonal craft. 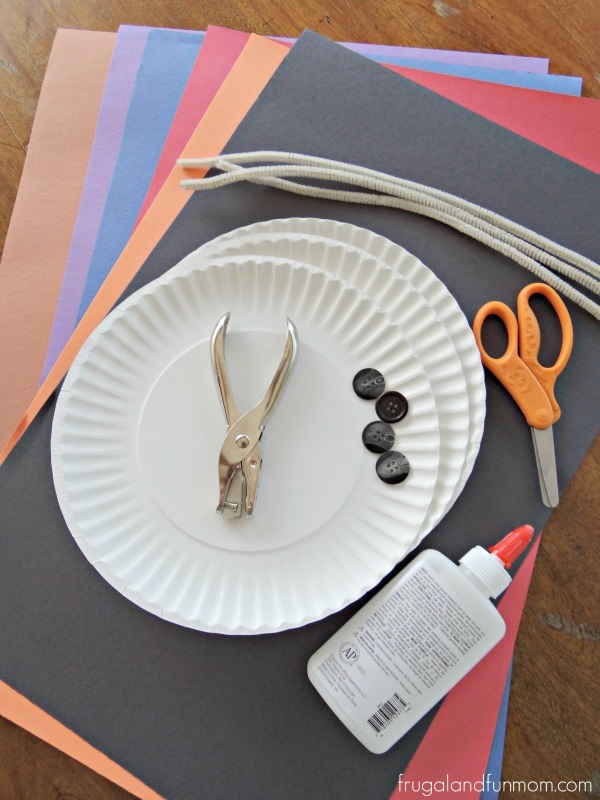 You can find most of these supplies at a Dollar Store or Craft Store. 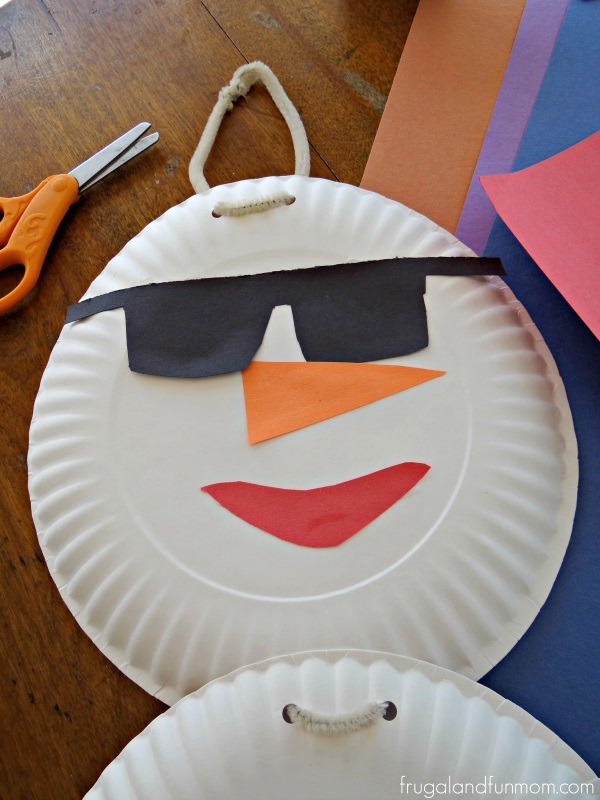 To assemble the Florida Snowman Craft, you will first need to punch 2 holes at the top and bottom of 2 of the plates and only on one side of the third plate. Then cut one of the pipe cleaners in half and use that to attach the paper plates to one another. Just loop and twist through the back to keep them together. Next, take a pipe cleaner and run it through the top holes to make it a hanger. Your Florida Snowman is then ready to decorate. To make mine festive, I cut out parts from construction paper like a nose, sunglasses, and a mouth and glued them to the face. Then, I added buttons and also cut out limbs from the brown construction paper to attach with glue to the center of the body. From there I also made swim trunks with flowers, flip flops created with the left over pipe cleaner, and added a hat for the sun. My daughter made hers slightly different, and embellished it with more buttons, a skirt, as well as a surfboard. She even added hair along with a pink hat. Other items to consider for your snowman or woman could be a cup with lemonade, a shovel and bucket, or even a towel for the beach. In fact, you could even make a bottle of sunscreen for your child’s creation. 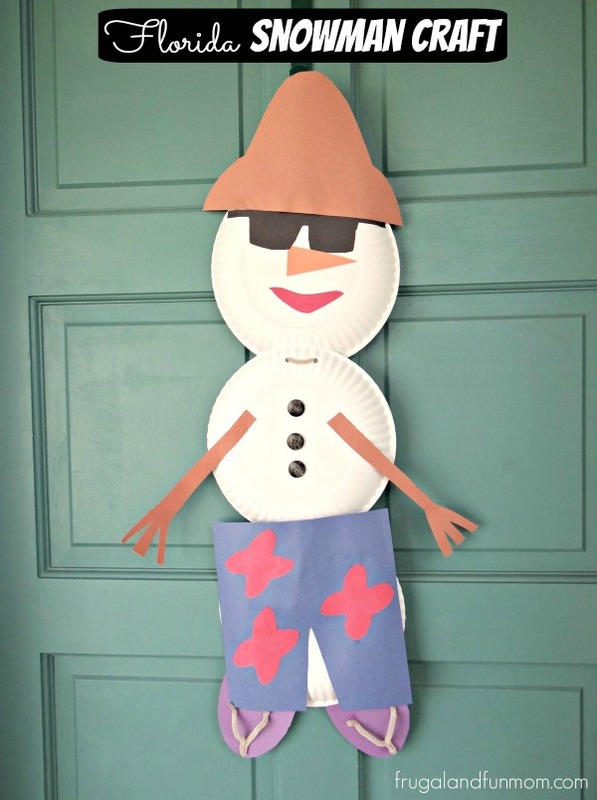 When you finish your Snowman Craft can be hung up as an indoor decoration or on a front door and of course the best part is it doesn’t melt. I hope your family enjoys this Florida inspired craft, we will be making these again over Winter Vacation! 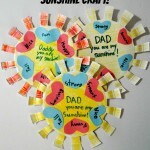 Dad -You Are My Sunshine Craft, A Father’s Day Activity! 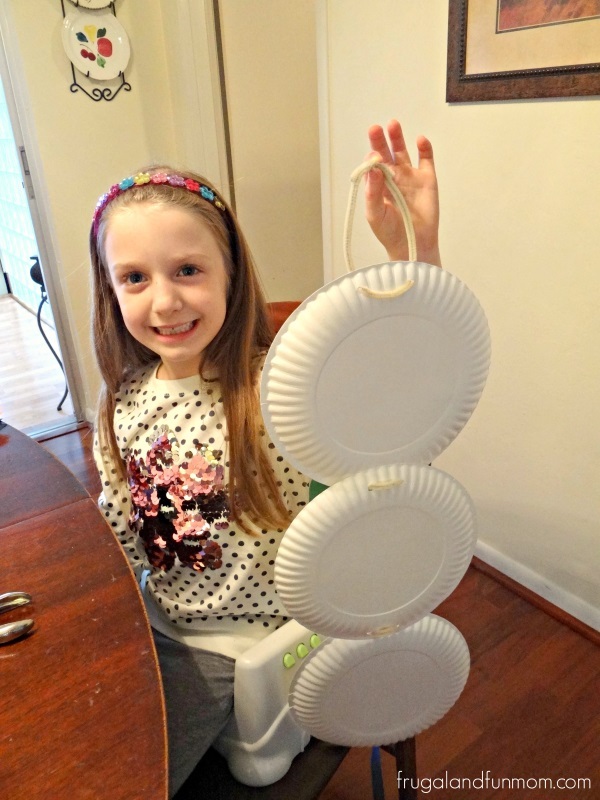 What an adorable holiday and winter craft idea! I may have to try this one with my littles. Super cute! Love the surfboard! This post totally made me smile. Don't think we'll be seeing much snow in Kentucky this year, either so I may have to have the kids make a few of these adorable crafts! OMG, that's perfect ! I live in Miami, so I've GOT to do this. 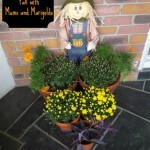 That is an adorable craft for kids. Everyone loves snowmen! So creative! We could totally do that here in SoCal too. 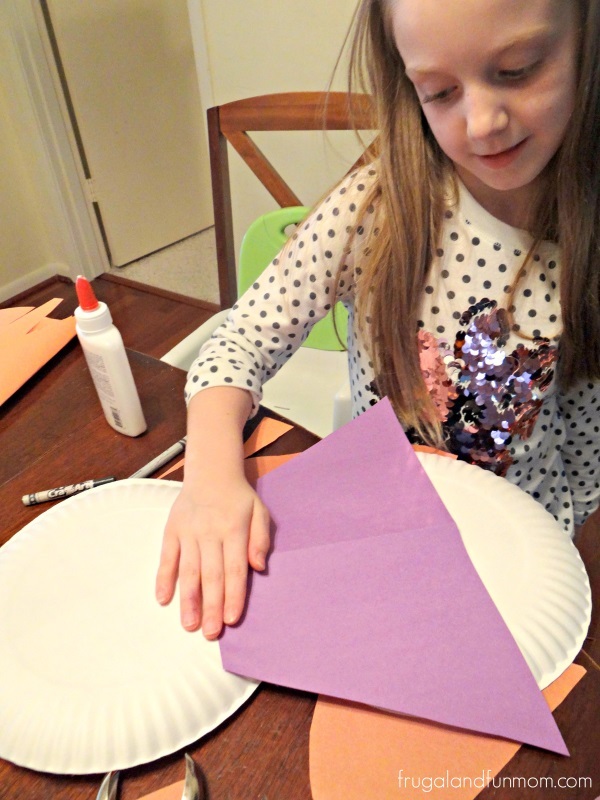 The kids love paper plate crafts.